Hello, my name is Courtney Kennedy. I am from Houston, TX. I am a quiet, very reserved and extremely hilarious person, at a young age I was diagnosed with a brain disorder called Cerebral Palsy or C.P. My case is mild, it controls the right side of my body. I am a strong Christian believer. I love to work on puzzles, cooking, reading, playing video games and much more. What’s in season for this month? My apologies for not blogging in a while I am currently at my grandma’s house for a week and so I don’t write as much. 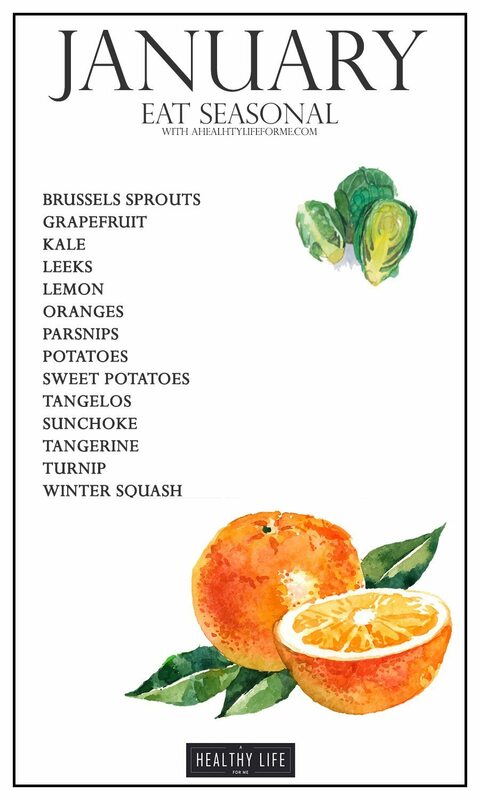 However, I thought I would share with you this week about what produce is in season for this month. Then later I will post about what’s in season for February.